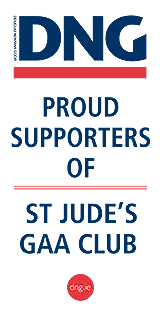 Cumann Gailf Naomh Jude is in the process of finalising membership for the upcoming 2012 season. The Cumann Gailf Naomh Jude society involves golf players of all levels offering the opportunity to enjoy and develop their golfing ability in a friendly and social environment. To download your membership application form for Cumann Gailf Naomh Jude please click on the link below. 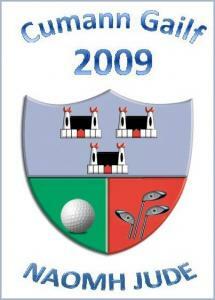 On the 24th of August 2012 at Luttrelstown Golf Club the Annual St Judes Golf Classic will take place with a shotgun start at 2.30pm. In early October the annual away trip will take place staying in Limerick and playing Lahinch and Adare Golf Club.